Can’t wait for tomorrow, call us today! Gawler Glass & Glazing is a South Australian family owned, and we have been supplying Gawler with superior quality glass in the home or office. from broken windows to new shower screens, mirrors, splashbacks, or any other glazing for 35 years. 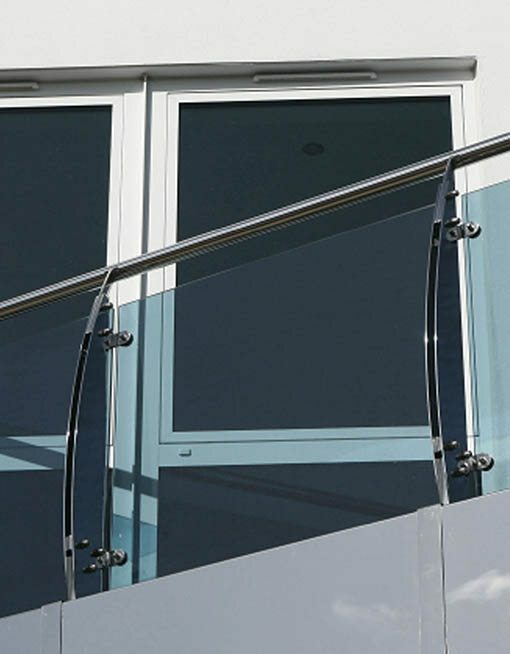 We are experienced in all areas of domestic and commercial glazing and are fully licenced. 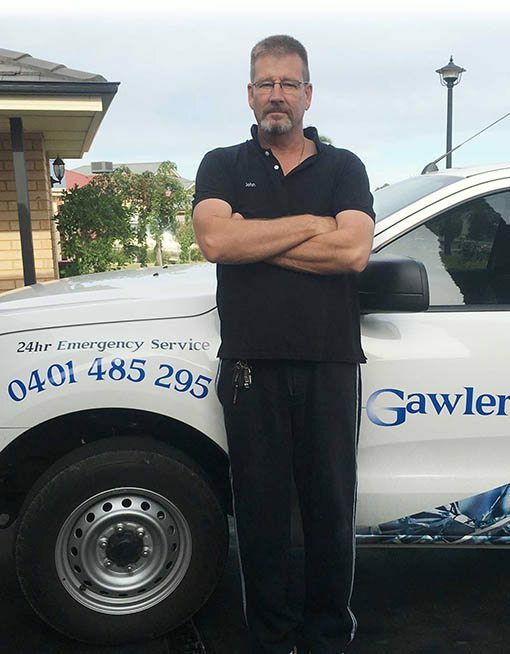 At Gawler Glass and Glazing our qualified staff can replace or install any glass including frameless and semi-frameless glass shower screens. We only use quality materials and hardware. We also guarantee all our work to be safe, secure, and completed to the highest standard. Whether it’s glass repairs, mirrors, shower screens or double glazing, we are here to help. There is no job too big or too small for us. We have certified glaziers specialised mobile vehicles in your area today for all your broken window and door glass, replacement glass or glass maintenance services. 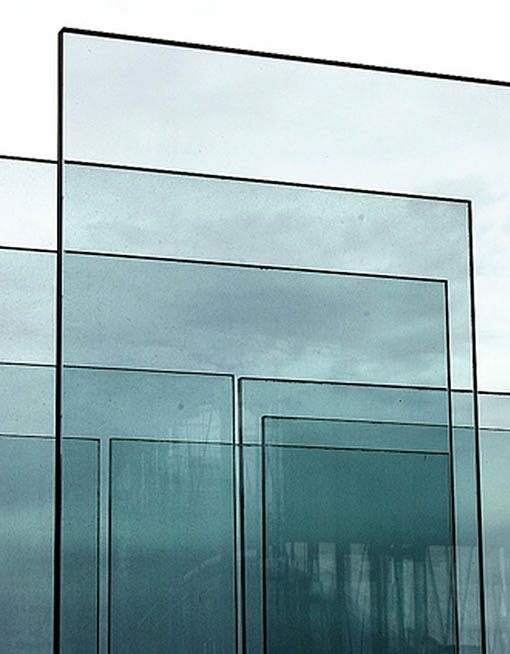 Glass is our specialty and Gawler Glass and Glazing can supply almost any type of glass for any job required. The team are more than happy to advise based on your needs and requirements. Choose Gawler Glass for glass replacement and glazing in Adelaide, covering both domestic and commercial applications in your home, office, shop, school or factory. Glass cut to size while you wait! Can't wait for tomorrow, call us today!